Our goal is to help marketers like you optimize marketing performance and increase your team’s impact. 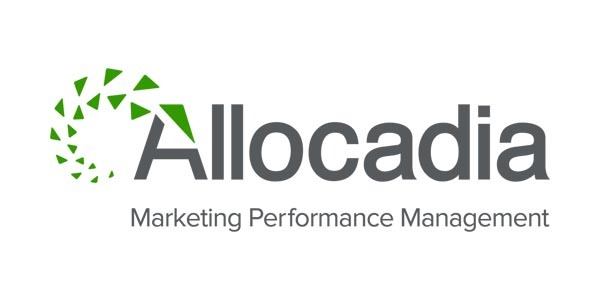 This survey leverages Allocadia’s Marketing Performance Maturity Model and with research we created the industry’s first Marketing Performance Maturity Benchmarks. Over 300 marketers have participated in this assessment! If you have any questions please out to me directly.